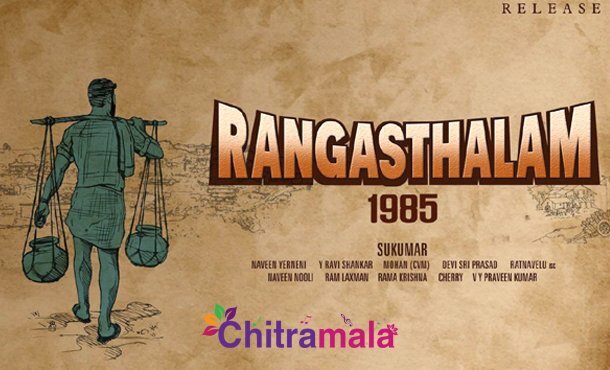 Mega power star Ram Charan’s Rangasthalam has been going at a snail pace until now. However, the latest information from the direction department hints a rapid growth in the pace of production. It’s been more than three months since the movie Rangasthalam movie has launched. Still, the makers failed to complete half of its movie. It was even speculated that the movie has missed 2018’s Sankranti and landed for a Summer release. But the direction department confirmed that the flick is going at rocket speed. The shooting is carried out in both day and night according to the schedules, and the entire shoot will be wrapped up by October month end. So the producers are very keen to release this flick for next year’s Sankranti in between some biggies. Sukumar is directing this flick, and DSP is scoring music.